Masterhouse has signed on to help organize the media event for the award winning documentary, Fractured Land. Fractured Land is an important documentary educating the environmental impact of fracking in Northeast BC and the fight from one young aboriginal’s perspective. The event is featuring DJ KEMO of Vancouver’s own, The Rascalz with a live performance by MOB BOUNCE (indigenous hip hop) with DJ Dean Hunt and live visuals by multimedia artist, Bracken Hanuse. Hosted by Fractured Land directors, Fiona Rayher and Damien Gillis. I read this article and found it very interesting, thought it might be something for you. 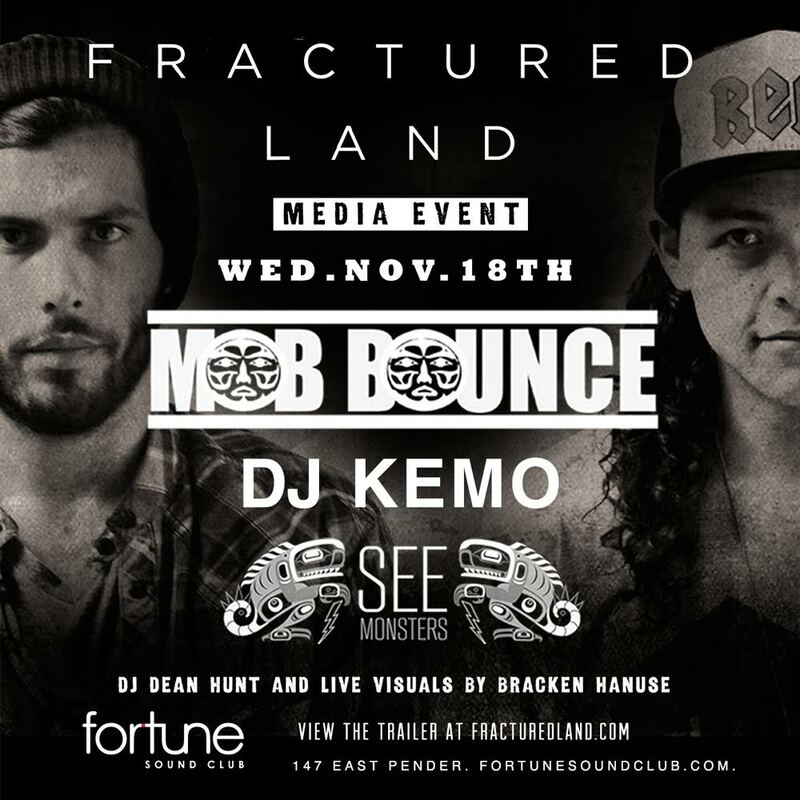 The article is called Fractured Land Media Eventand is located athttp://masterhouse.net/events/fractured-land-media-event-november-18/.